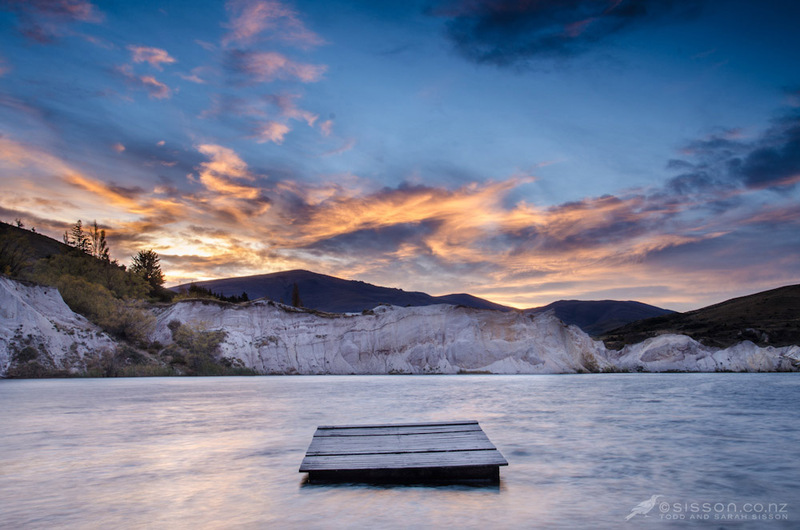 Sunset over The Blue Lake, St Bathans Central Otago – this lake was formed in the gully created by gold mining activities back in Ye Olde Olden days. A very pretty addition to the landscape and a real photographic gem. This one has been sitting in unfinished for a few months. No, not HDR, just a singh ray grad filter and a D7000. Image processed in LR4. 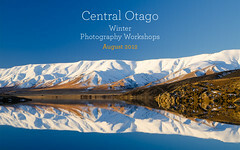 We will most likely be visiting the Blue Lake on our upcoming Central Otago Landscape Photography Workshops. 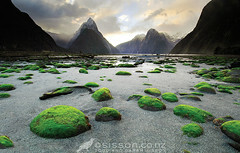 This to me strikes a nice balance between warm and cold colours. What do you reckon? 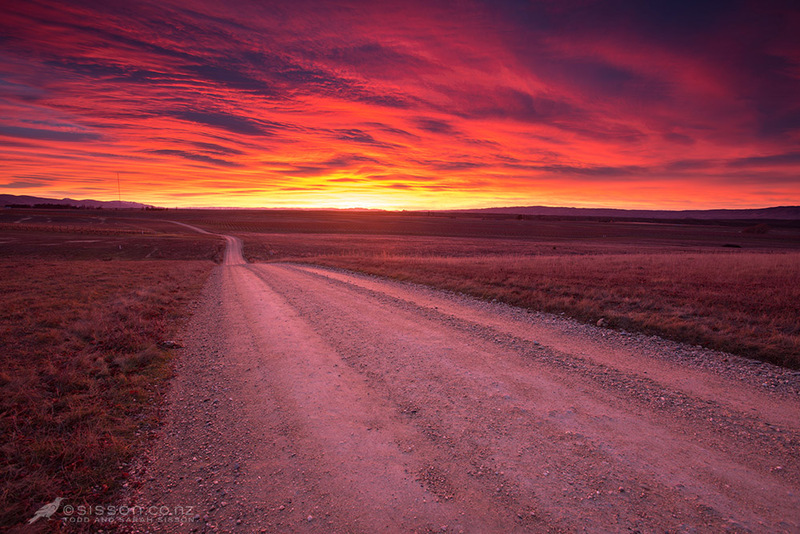 – is there such a thing as too much sunset action? 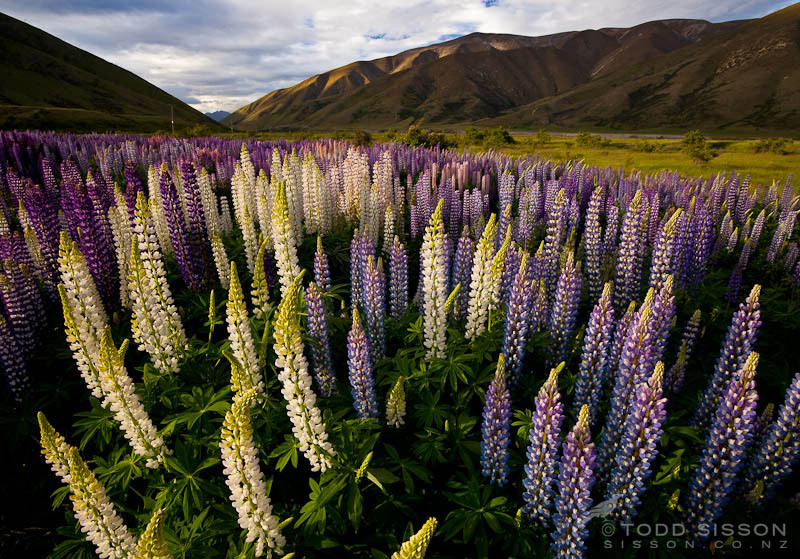 We don’t have fields of native wildflowers here in New Zealand. Our most showy native is the coastal Pohutukawa tree – which is of little use if you live in the middle of NZ like I do. Lupin flowering peaks from late November through Mid December. 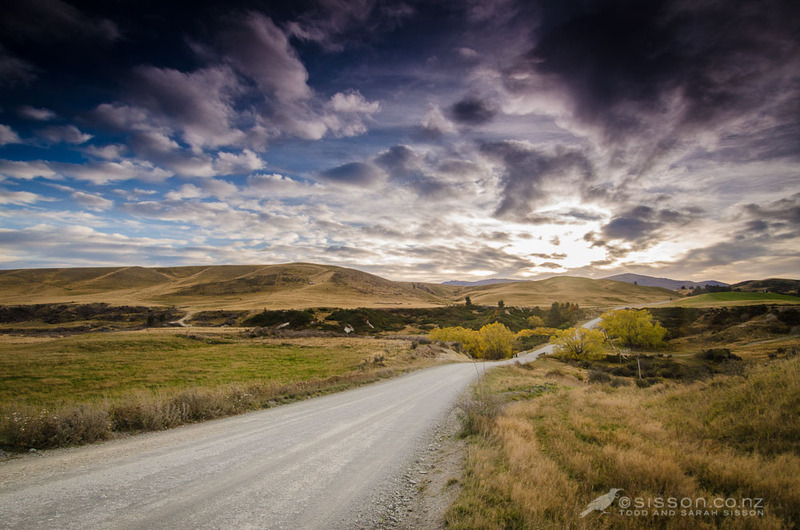 The 2011 season was spectacular – with huge drifts of pristine blooms evident from Lake Tekapo through to the Lindis Pass. 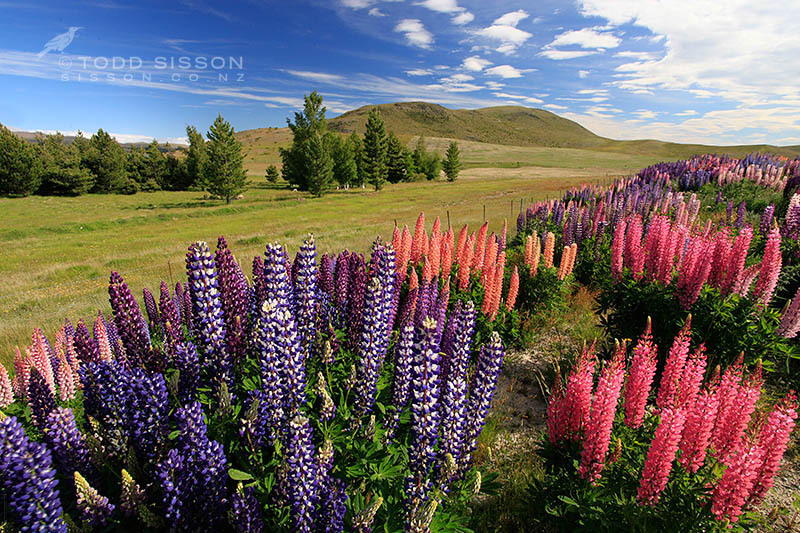 We are planning to run Lupin workshops during the 2012 flowering season – we will keep you posted with the details. * I didn’t know I’d be writing this post – so I forgot to note down her name.